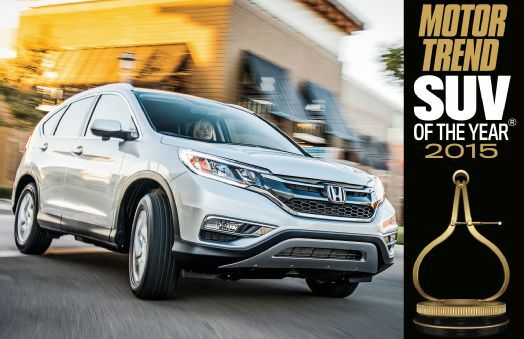 Benson Honda is here with a new car comparison to help you pick the perfect 2015 vehicle for your lifestyle and needs. If you’re thinking about both the 2015 Honda Accord and the 2015 Nissan Altima, we’ve got the 411. Here’s a brief overview of the advantages the new Accord offers in comparison to its Nissan competitor. The Accord EX-L and Touring models come with standard collision warning systems. The new Altima isn’t equipped with this high-tech safety technology. With daytime running lights, the 2015 Accord is easier to see on the road than the 2015 Altima, which doesn’t have daytime running lights. Consumer Reports, Motor Trend, Road & Track, and Car and Driver all assessed that the 2015 Accord stops more responsively than the 2015 Altima. Front and rear gas-charged shocks take handling up a notch in the new Accord. The Altima’s shocks aren’t gas-charged. The Accord’s 15.8 cubic foot trunk is bigger than the Altima’s 15.4 cubic foot trunk. The new Accord can tow up to 1,000 lbs. The Altima can’t tow any loads. With a maintenance free battery, the Accord offers more convenience than the Altima, which doesn’t have this type of battery. Dual zone air conditioning is standard in new Accord models. This feature is only available at higher trims in the Altima. Kiplinger’s estimates that the Accord retains 40% of its original price after five years, while the Altima only retains 35% to 39%. The Accord outsold the Altima by 15% during the 2013 model year, and it’s expected to outsell its competitor again in 2014 and 2015. If you want to learn more about either the 2015 Honda Accord or the 2015 Nissan Altima, let us know at Benson Honda! We have more information about how these two compare. And, if we’ve piqued your interested in the 2015 Honda Accord, we hope you’ll get in touch with us to check out our available models!